Yearbooks for Students | Yearbooks made easy! 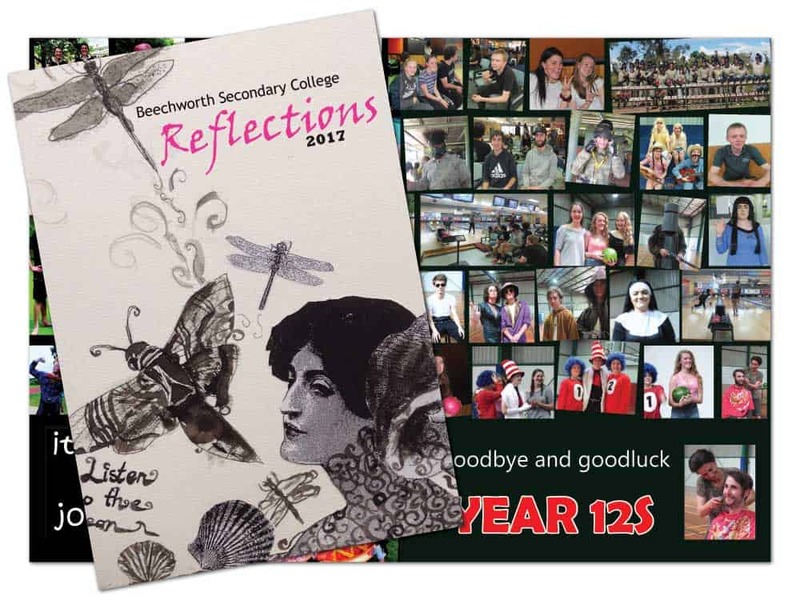 We print student yearbooks and student magazines in a range of qualities and styles to suit all budgets and choices. Get a quote online instantly now! 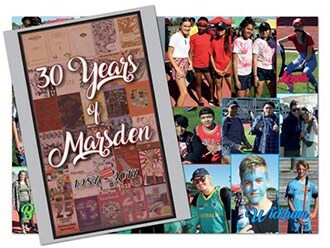 Our yearbooks are proudly made in Australia! We offer 3 different choices of print quality to appeal to all budgets. We are confident our prices are competitive, so why not get a quote instantly now?! Being FSC® certified means you can select to print your yearbooks on stocks from responsibly managed forests. We can dispatch your yearbooks in as little as 5 working days! Whether you want to prepare your own artwork, use our online software or have us do it, we have artwork options covered! 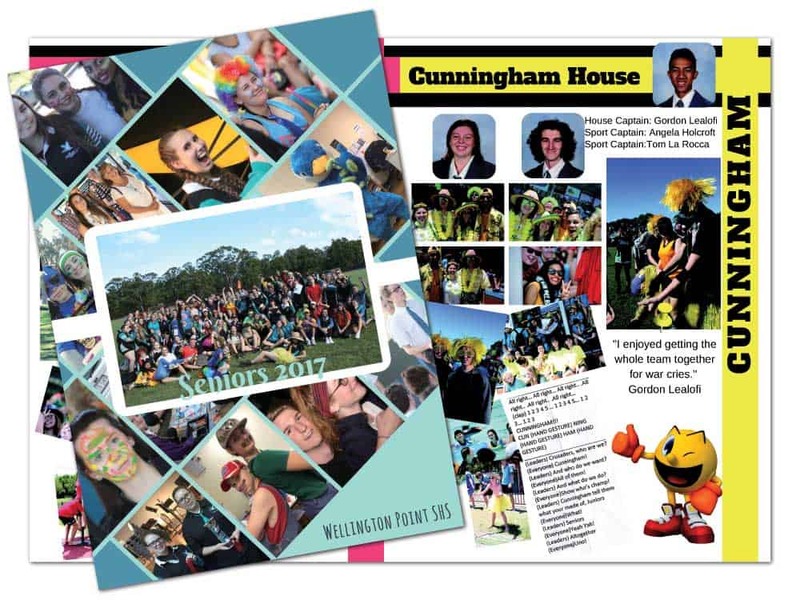 We print yearbooks and magazines in a range of qualities and styles to suit all budgets and choices. 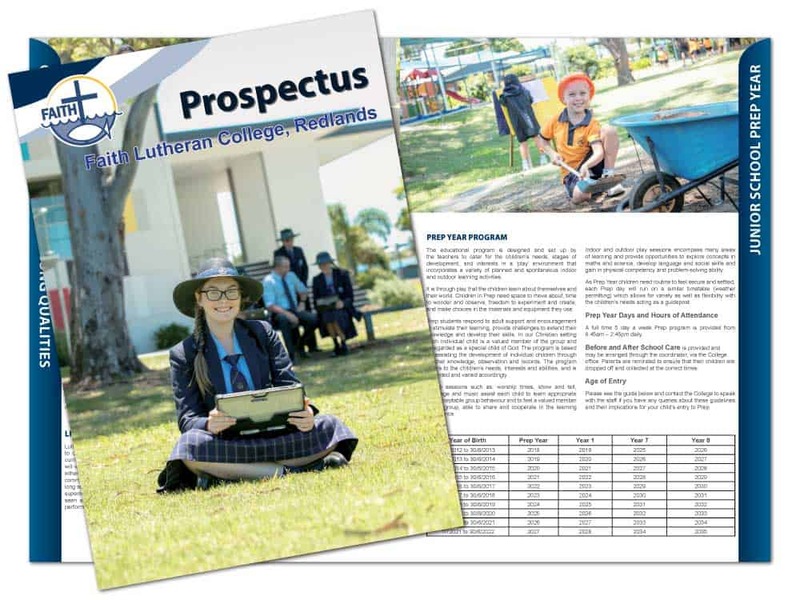 Our school yearbooks and school magazines are printed locally right here in Australia, therefore enabling quick turn around when needed. With varying quality ranging from inkjet for the budget conscious up to the latest in digital printing technology of Electroink for a premium quality finish we have all bases covered. Furthermore with a range of cover and binding options, we are confident there isn’t a yearbook we can’t produce. 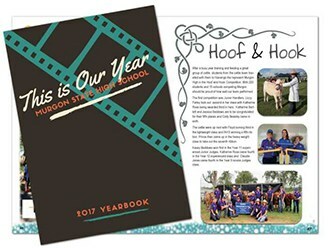 Creating your next yearbook or school magazine couldn’t be easier due to a multitude of artwork options available to you. 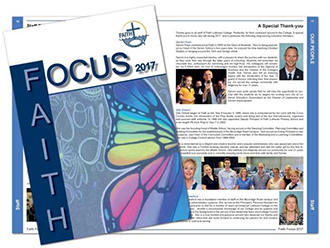 Artwork can simply be supplied in PDF or you can use our software to help you, which includes templates and online support. Alternatively, if you are after a total hassle free solution we do offer a full professional graphic design service. 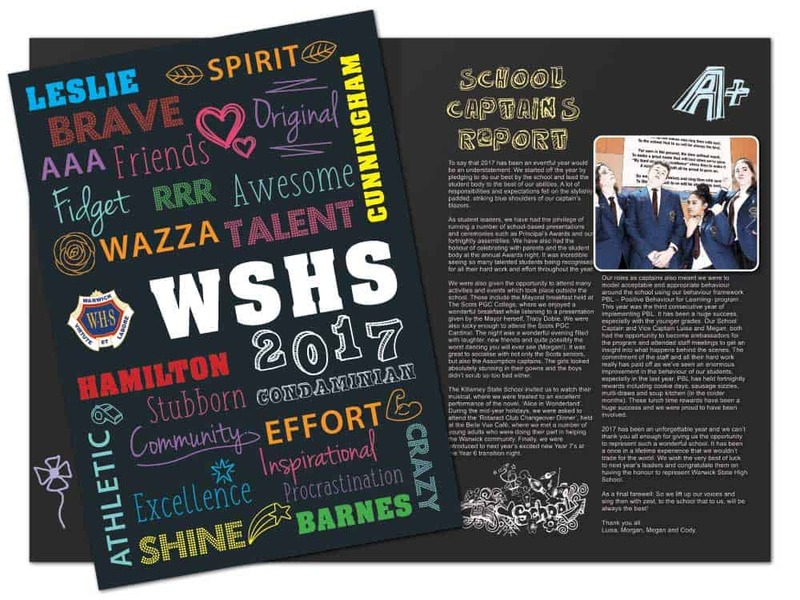 Our design service helps look after the fiddly bits of putting together and making your yearbook truly awesome. Our motto is: “Yearbooks made easy” exactly how they should be! 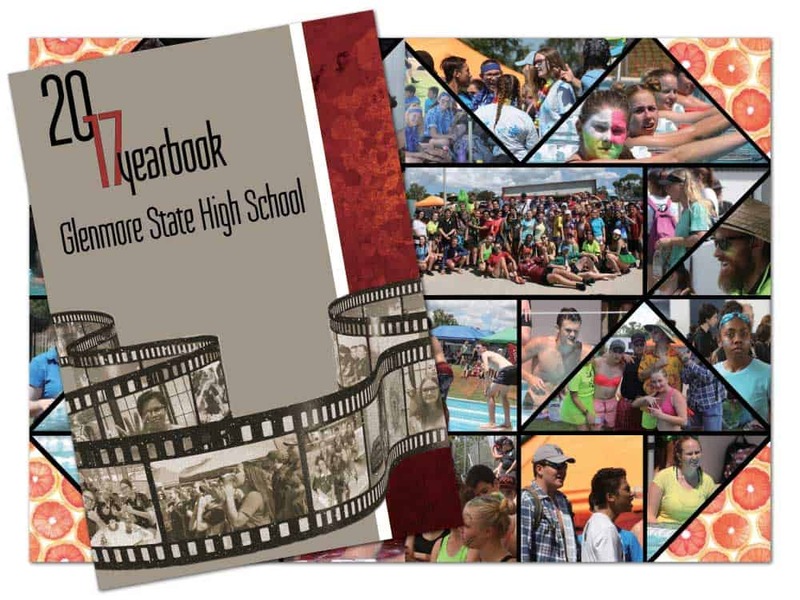 We offer Hard or Soft Cover yearbooks. Yearbooks may be bound by being Glued, Stapled or Section Sewn. We offer three different print quality options for our yearbooks of Good / Better / Best. The minimum order for your yearbooks is 20 copies. If you desire any assistance in deciding which options are best for your budget or application please do not hesitate to call, email or chat with us online today! GET A QUOTE OR STOCK KIT NOW! Why not get a price online right now? Alternatively you can chat with us if we are online, or call us on 02 9213 3790? Below is a quick preview of some of the yearbooks we have recently printed. 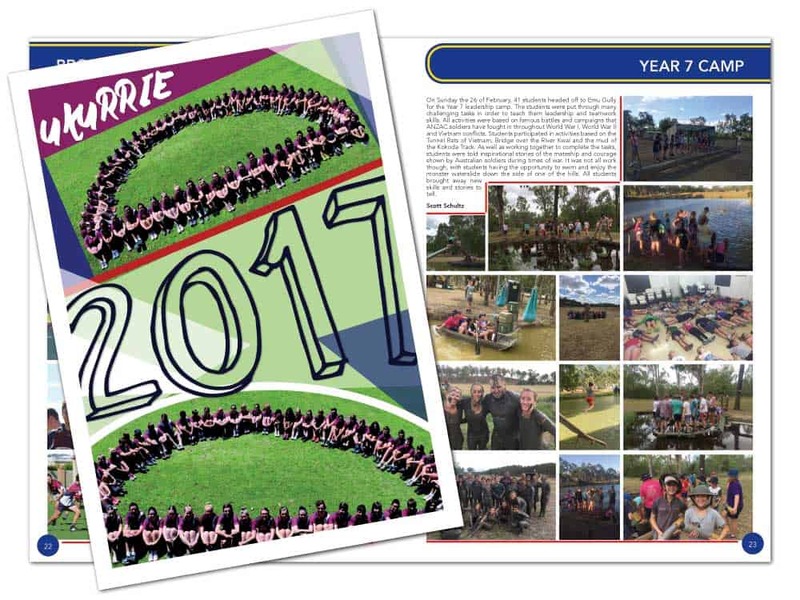 Some of the yearbook designs have been prepared by us, some using our online yearbook software and some have been designed by students, teachers and staff at school. Got the books today. They look AMAZING! So, so, SO (so) happy with them. The glued PUR binding looks so much better than the stapled style we use to have. You guys have been so fantastic with our yearbook, and dealing with my last minute freak-out calls. My HOD (boss) is also really impressed with how much cheaper, easier and better quality it is to get professional printing rather than printing our own. The turnaround was amazing, I was worried the books wouldn’t be in before the end of school, or that I would have to come in on my holidays to get books out, but they were quick and well-presented when they got here. We would like to continue using Academic Media for our future yearbooks and next year we will also look at doing school magazine. Excellent work! Admin and teachers are thrilled with the quality. The students will be very happy to have these to look back on in years to come. Thanks for your super efforts helping us get it right! Yes, we received them, and they look fantastic! Thanks again for doing such a great job! I sent your designer a thank you email last week as well; as they did an awesome job! Thank you! I really appreciate the hard work you guys put in to print and courier these so quickly. Our yearbooks arrived yesterday and they look great! Turned out really well, the colours and pictures look fantastic. Thanks for all of your help during the whole process. We got them! We had them in time for presentation night last night! Amazing! And they look wonderful, we love the full colour……… Thank you!